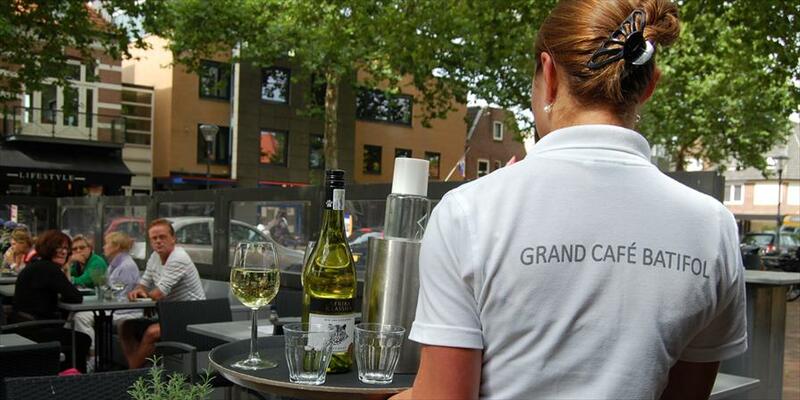 Grand Café Batifol - Restaurants & Cafés in Heemstede. 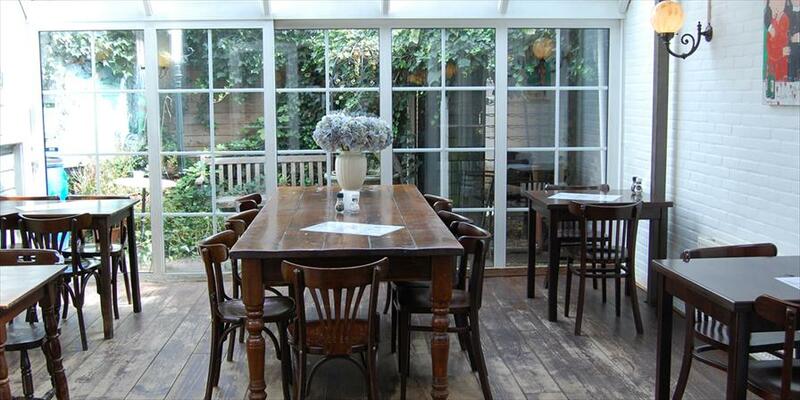 Grand Café Batifol was called Heemstede’s living room by the town’s mayor many decades ago. This store is a phenomenon in Heemstede and far beyond. The cozy living room atmosphere can still be found there today. 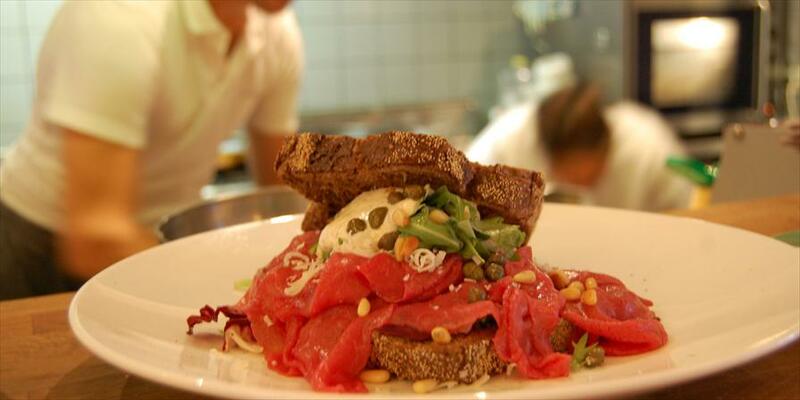 The menu is very varied, and you can be seated here all day for coffee with a treat, lunch, drinks, or dinner. You can be seated early in the morning for a delicious breakfast, or enjoy lunch in the afternoon. 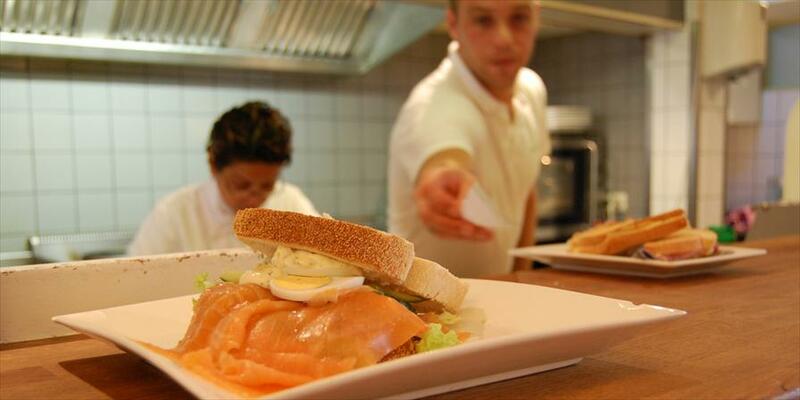 The delicious club sandwich and salads are very popular. 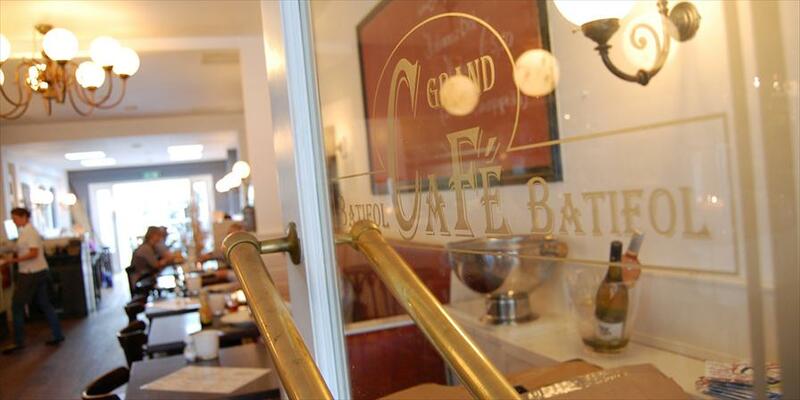 In the evening, Grand Café Batifol is a diner with a great French menu. Weather permitting, the seating on the terrace is excellent. The atmosphere is relaxed and cozy, like a living room. It’s a true family store with father, son, and daughter who still truly see their customers as guests. Everyone is welcomed here, young and old. Service is quick, the staff is young and enthusiastic, and professional. It would be a shame not to mention the fantastic location on Heemstede’s most beautiful town square, with a fantastic look. Tip: on Sundays, the places is open to private parties with, for example, an excellent cold buffet, a cocktail party, or any other type of party. n/a, but you’ll love the coffee, wine, and beer.